When it comes to the 2019 draft class the receiver group stands out. The narrative surrounding the receiver class as a whole is that, “There isn’t a clear cut number one guy,” which honestly is a positive thing for the 49ers. Where there isn’t a clear wide receiver one, there is plenty of depth in the receiver class— another positive for the 49ers. 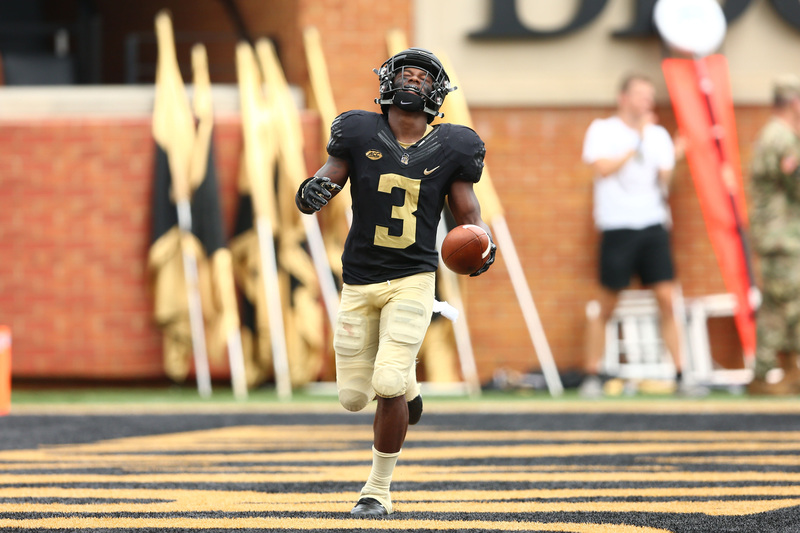 The Wake Forest receiver is a piece to mold.